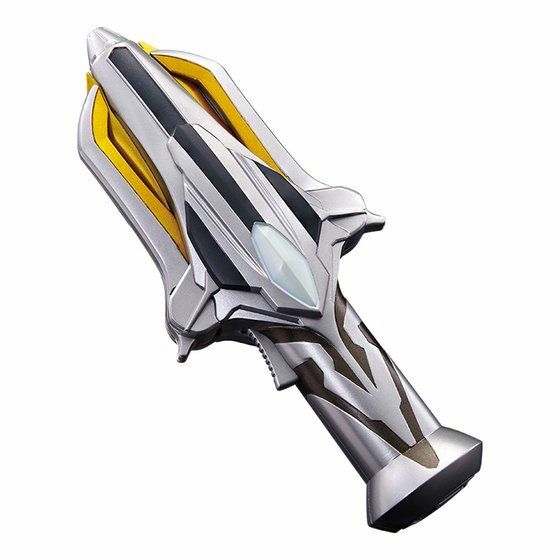 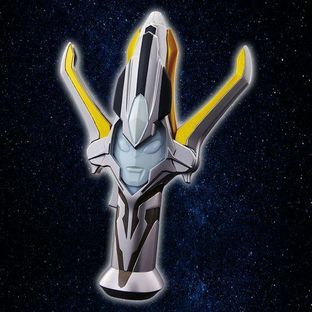 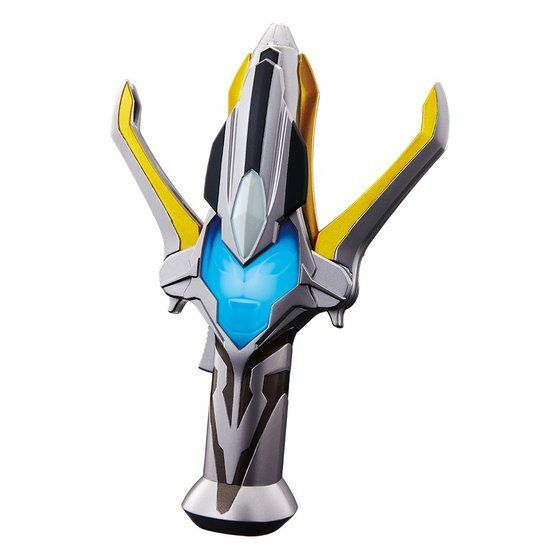 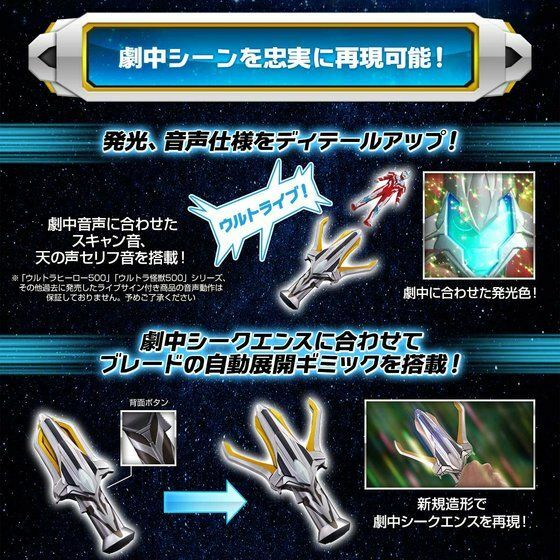 Ultraman Ginga's transformation item "GINGA SPARK" launches a version geared towards adults! 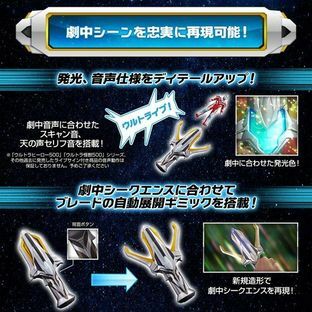 From "Ultraman Ginga" (broadcasted in Japan during 2013), Ultraman Ginga's transformation item, "GINGA SPARK", is now launched for the first time in the role play item series made for adults, ULTRA REPLICA. 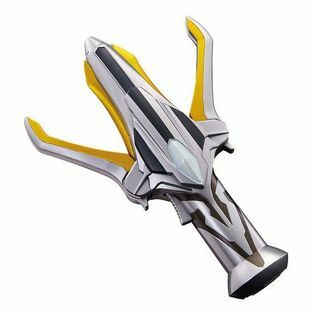 With enhanced details, the light and sound effects loyally recreate scenes in the TV show. 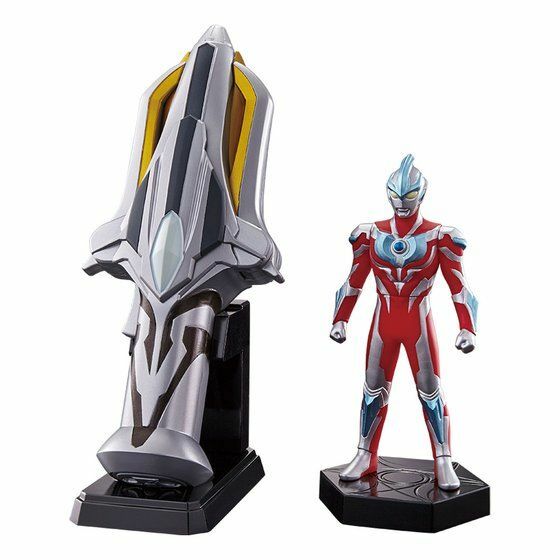 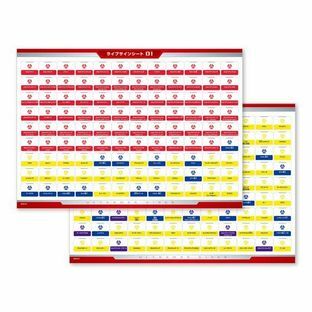 By scanning the "Ultraman Ginga SPARK DOLLS" Live Signs included in this product with the use of "GINGA SPARK", the scanning and voice sound effects in the TV show can be heard. 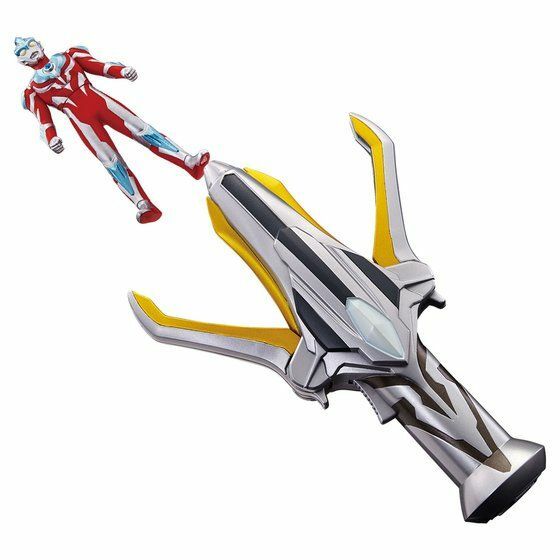 By pressing the button at the back, the blades will automatically spread out just like the transformation sequence in the TV show. 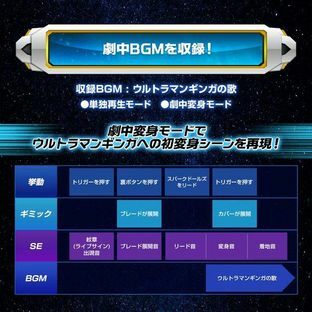 Further, under the mode of "transformation in the TV show", the first transformation scene of "Ultraman Ginga" can be recreated with the addition of the BGM. 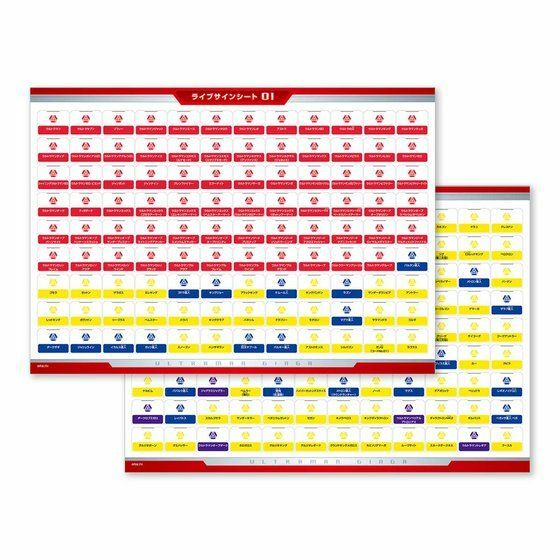 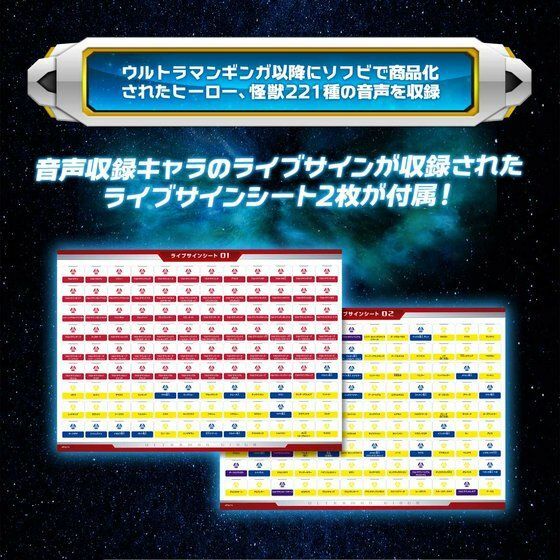 Furthermore, the Live Signs of heroes and monsters which were made into soft figures after "Ultraman Ginga" are available in the "Live Sign Sheets" included in the set. Around 221 different sound effects can be activated by reading the Live Signs with "GINGA SPARK". Please refer to the link below for details regarding the sound effects included.